What will LuggageHero do with the $1.45 million from its funding round? Worldwide: Booking storage space startup LuggageHero has raised $1.45 million in its latest funding round. The funding round was headed by venture capital enterprise Nordic Eye who invested $1.15 million in the luggage-storage startup. Innovation Fund Denmark and Danish Growth Fund were the two other major investors in the round. The startup’s business model works to help travellers find a location to store their luggage while they explore a city during brief stopovers. What does the LuggageHero service offer? LuggageHero itself offers travellers the luxury to find and book storage space and pay for the service by the hour. The startup is now collaborating with local stores which offer storage for the baggage and, in turn, receive fixed compensation and greater footfall in their stores. 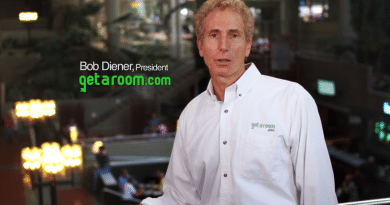 Where is the startup looking to expand its service offerings? 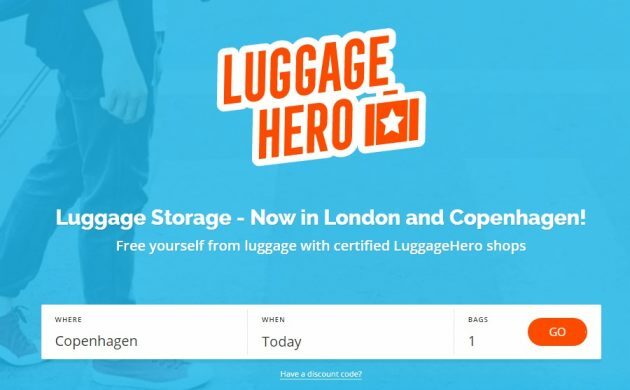 Currently, LuggageHero is working in association with stores in cities such as Copenhagen, New York, and London. It plans to utilise the funding to expand its services to 36 additional cities in the coming years. LuggageHero said it aims to extend its network to up to 1700 storage locations which will include cafes, hotels and retail outlets. The company is already on the road to launching its services in nine countries in spring 2019. The prominent cities where the company is launching its services are Lisbon, Paris, Madrid, Barcelona, Boston, San Francisco, Chicago, and Rome. 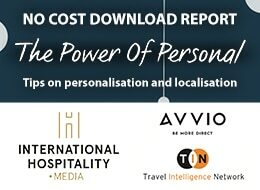 Now, LuggageHero is planning to further expand its service offerings by securing the integration of its services with other hospitality organisations. 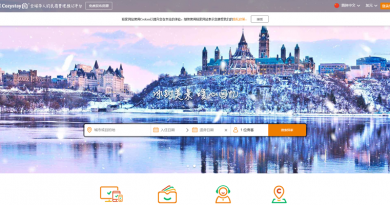 As such, it will allow vacation rental companies to integrate its services into their platforms by offering storage spaces to booking-related sites and travel agencies. What has LuggageHero achieved since its inception in 2016? 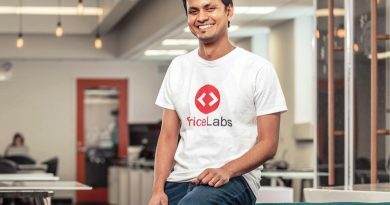 Since its inception in 2016, the startup has reported rapid growth and is now looking to continue its upward trajectory worldwide. LuggageHero claims it has stored more than 125,000 units of luggage for approximately 650,000 hours in the time since it was established. So far, the company has raised $2.25 million in two rounds of funding.